Quiet area a block from Horner Park and the North Branch of the River. Large units with hard wood floors, updated kitchens with dishwashers and gas stove; and many have decorative fireplaces; bay windows. Walk to Francisco Brown Line stop or Montrose buses. 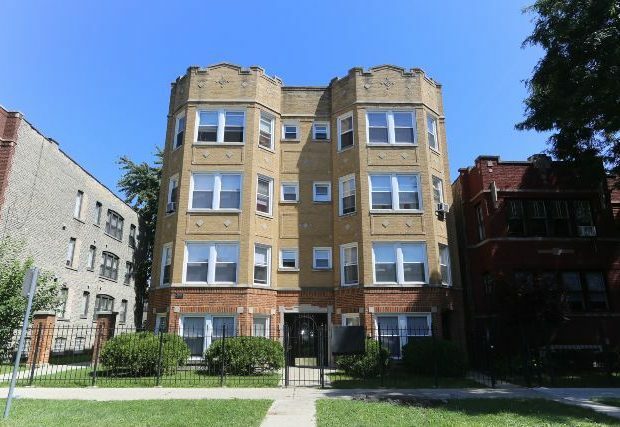 Close to commercial strip on Kedzie.